Year after year I talk about just how cute Blake is. I love her photo sessions because she is so full of fun and energy. 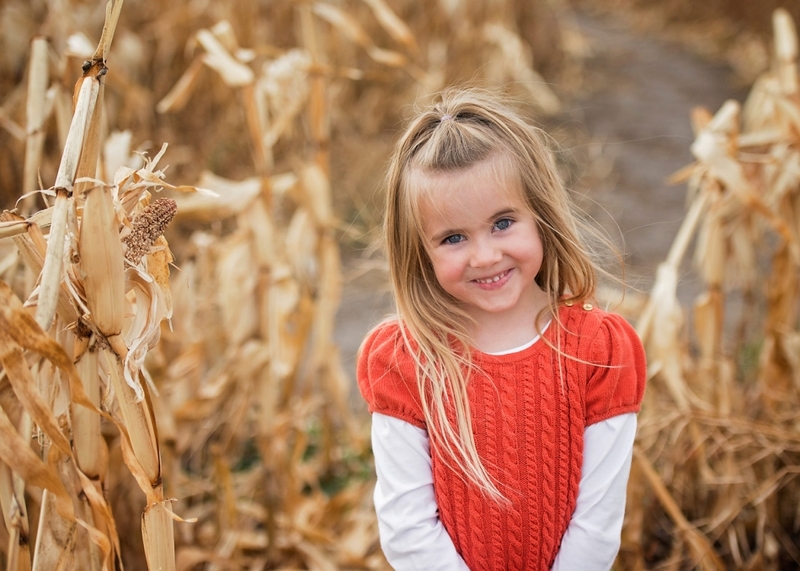 Watching her grow up has been a high point in my work, I really look forward to this family’s session every fall. 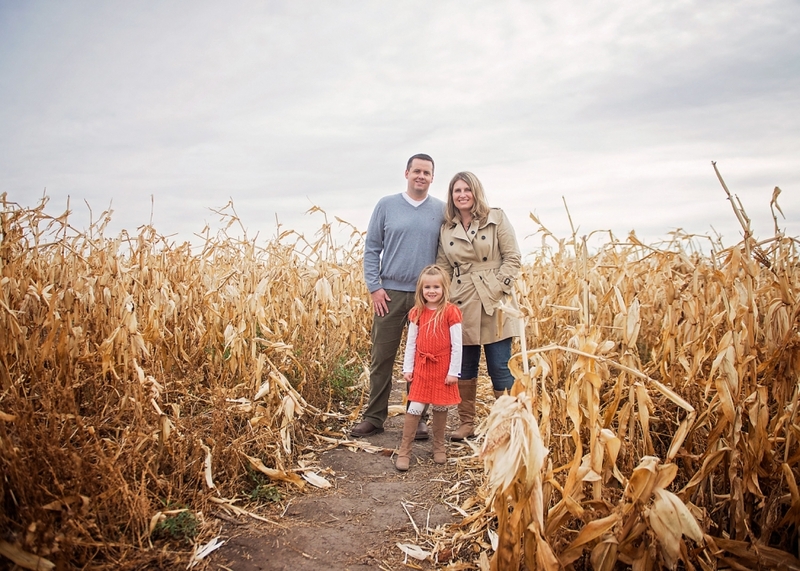 This year we made the trek out to the Calgary Corn Maze which is an AMAZING location for photographs – I can’t wait to do more sessions out there next year! The corn maze got a beating from the early September snow but it’s still a really cool and unique place. It’s super fun for families to hang out and play after the fact too! 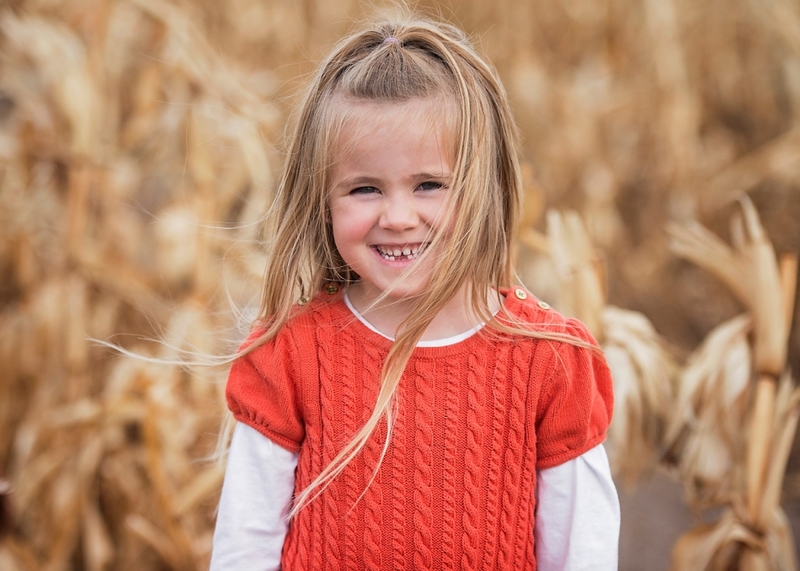 A petting zoo, slides, gem mining and tons of other activities besides the maze make for a really great day out. What a wonderful place for a session. Just love your work!! Thank you for sharing! Brandy Anderson - Thanks so much Sandra!